Ecommerce PWA is an excellent solution for merchants who strive to make their store convenient for users. So, today we will reveal how Progressive Web Applications increase user interaction and conversions, making a business more productive. PWA is a relatively young development introduced in 2015 that has shaken up many business fields including eCommerce. It is a hybrid between web pages and native mobile apps. However, the extended functionality and smooth user experience that PWA guarantee make the solution more advantageous. Progressive Web Applications smoothly work in case of a poor Internet connection or even offline. How does it perform without network? The point is that a browser is much smarter than we suppose. It leverages data saved during a customer’s last interaction with an eCommerce application. A customer opens an online store in a browser and installs an app. The system creates an icon on a desktop. Clicking on it, a client opens PWA that looks and feels like a native mobile app. A customer can browse products and add them to a shopping cart even with no Internet connection. When the network is on, all changes made by a buyer are synchronized. Besides, as eCommerce PWA provides excellent loading speed, a user satisfaction rate will rise. High reliability. No matter the quality of network connection, an app loads immediately. Excellent speed. PWA provides a quick interchange of data over the network. Engagement. The technology provides immaculate user experience level making customers open an app over and over again. PWA can be applied to any website but not every online business needs it. Therefore, your decision should be based on site size, its direction, business goals and so on. Nevertheless, PWA would be a beneficial solution for online stores, media websites, landing pages, etc. Some customers shop a few times per year. Of course, there is no need for them to keep an application on a phone that is used rare but requires phone memory. Ecommerce PWA, in this case, would be more effective. 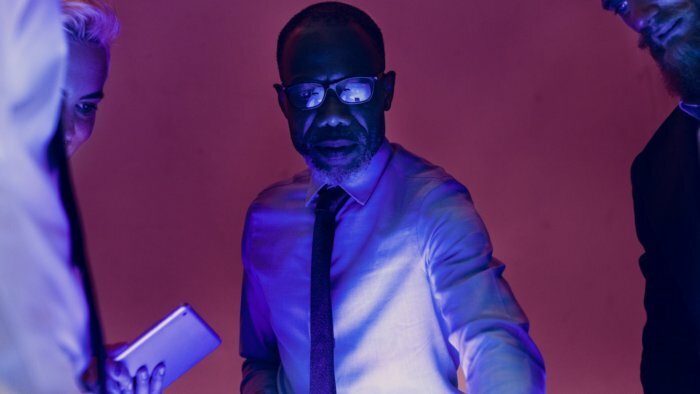 If you’re an owner of a small-sized business, there is no need for you to develop a native app. Besides, it costs money. The technology provides excellent user experience making customers open a quickly-loaded and convenient app over and over again. 104% increase in conversion for new users in all browsers. 74% longer sessions in all browsers. Service worker that provides offline capabilities. Web app manifest file that contains meta-data about an online store. Make a site responsive, e.g., it should adjust to any screen size. Make it cross-browser. The site should work smoothly in any browser available. Create unique URL for each page. Create an app icon that will appear on the device screen after eCommerce PWA installing. Easy & quick installation. Ecommerce PWA installation is performed in one click and takes few seconds. All components are saved in the cache when a user first visits the site. A single development instead of several apps for systems. While a standard mobile application works on particular platforms for which it was designed (IOS, Android, Windows), PWA is available almost on any gadget. It significantly reduces the cost and time of development as there is no need in creating a product for every operating system. Progressiveness. Ecommerce PWA operates almost with any browser. Quick access to information. Only one click transfers a user to the site. The level of involvement is rising as a client can easily visit the page at any moment. An app requires the minimum phone memory. While many native applications are quite large-sized, PWA needs the minimum of your phone memory. High loading speed. 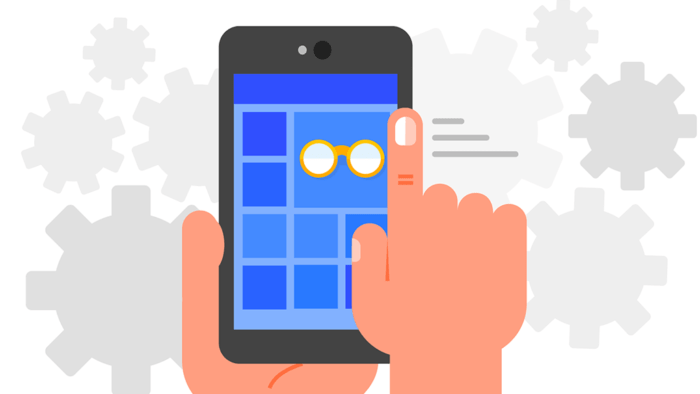 Progressive Web Application works at the speed of the native application. Browse the site offline. As we have already mentioned, eCommerce PWA works without network connection due to the cached information. Push-notifications are available. Like a native app, eCommerce PWA will remind your customers about an extending the range of item, discounts, abandoned shopping cart, etc. It is a powerful retention marketing tool. Self-updates. One more virtue of the development is automatic refreshments. Therefore, your customers will get only the current information. Safety. Progressive Web Applications are served through HTTPS. That’s why unauthorized users can’t access the content. No application platforms. You don’t have to pay extra money to AppStore or GooglePlay. Conversions improvement. All the above-described advantages lead to developing of your eCommerce business. User experience gets better which leads to a boost in traffic. Unfortunately, not every gadget supports the functionality of PWA. For example, some Android versions have difficulties with the development. The first loading of eCommerce PWA page can be slow as a browser doesn’t store a cached data. The problem arises with a weak network connection. PWA is harder to implement if you have already built the site. The point is that the development requires full content optimization. No cache means data loss. If you work with PWA pages via browser, cache removing will lead to the loss of data related to the site. So, you won’t be able to open the site in offline mode. Limited functionality compared to native apps: no SMS, calls are available; no access to calendar, camera, contacts, etc. To build PWA with React or Angular, you should generate a React (Angular) app. Using HTML create basic markup of your template; add some styles with CSS to make your future application more sophisticated. Then, open your app in a browser to test it. Register a Service Worker that will allow your app to work offline. Create manifest for your PWA. Deploy the PWA and provide HTTPS. 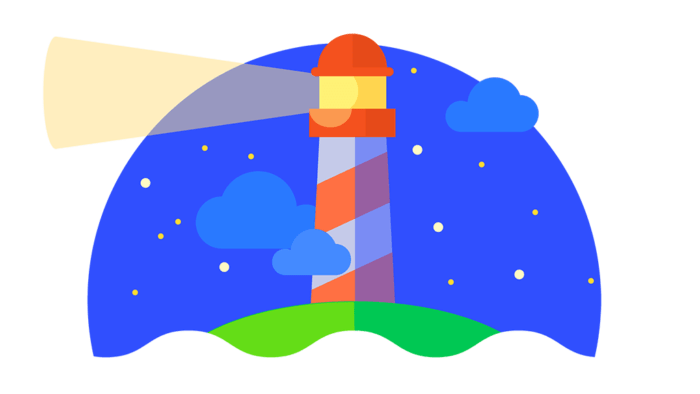 Open the deployed URL and check the audit result of the app using Lighthouse, the performance monitoring tool. 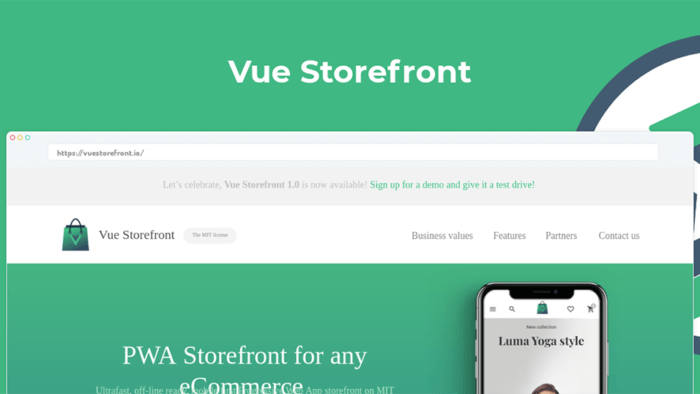 Use a ready-made technology – Vue Storefront. The next step is connecting the Vue Storefront with the eCommerce Platform and synchronizing the data. The product, category, etc. migrate to the NoSql database on the side of the Vue Storefront.